No matter where you might be in the world, it is possible to find online auctions at which you, or a representative dealer you choose, can find and purchase just the right vehicle at less than what you would normally pay at a dealer. You can find excellent auctions, and third party dealers who can work with the auctions, in the United States with all of the vehicles that you could ever imagine. 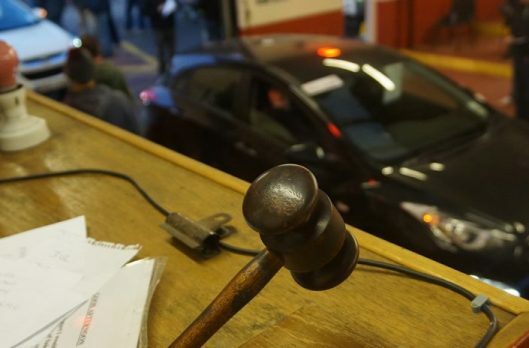 Individuals, as well as sellers, can buy cars at auction. However, many times, you will have to go through a third party dealer to get into some of the auctions. These third party dealers can help you find a range of cars that fit your budget and style. Let’s look at both the pros and cons of buying a vehicle at auction so you can have a better idea if this is the right option for you. Of course, one of the biggest pros of choosing to buy a car at an auction is the fact that you are able to get them at a much lower price. Even when you are working with a third party dealer and need to ship your vehicle from the United States to your country, the price is often much lower than buying on your own from within your country. The prices that are available at auction are not generally offered through any other means, so if budget is your concern – and it is for most people – then going through an auction is a great option. The second benefit of buying a car at a car auction is the variety of vehicles available. You do not have to settle for the meager selection of vehicles at local dealers in your area. Third-party dealers can buy from auctions and provide you with export options. They make it possible for you to find just the car that you want. 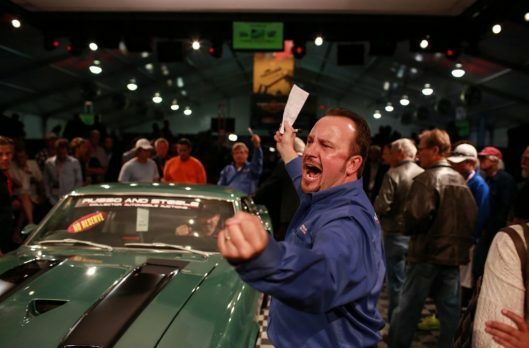 As we mentioned, even though there are plenty of pros when it comes to buying at a car auction, you also have to think about some of the potential cons. First, you have to realize that you are buying the vehicle in an “as is” condition. 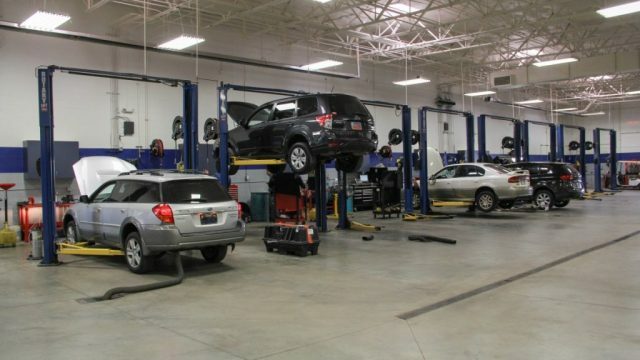 This means that you may need to make certain repairs to the vehicle before you can insure or drive it. Most people who are buying through auctions understand this, and they realize that the amount of money they can save on the price of the vehicle can more than make up for the potential repairs they need to make. Additionally, salvage cars tend to make up a large part of the car auction market. Just because a vehicle might be salvaged, it doesn’t mean that it is not worth your time and money. In fact, many repaired salvaged vehicles run well and look great. The main issue that you could have is getting it insured. After getting work completed on the vehicle, you would have the title changed to a “rebuilt title”, which should allow you to get basic insurance. However, you may not be able to get collision or comprehensive insurance. This is something that you may want to discuss with some of your local insurance companies even before you purchase a vehicle. This way, you will know the steps and processes you will have to take once you buy your car or truck through the car auction. What if you are in another country? 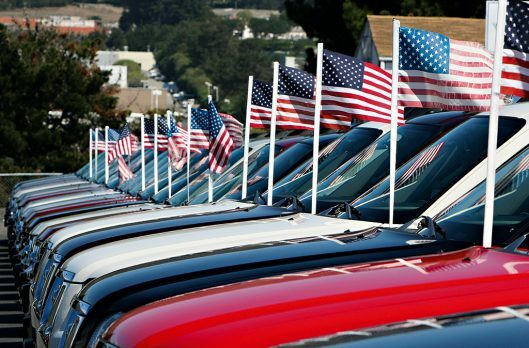 Many buyers who want to go through a car auction and who are in countries outside of the United States will be happy to know that it’s possible to work with a third party dealer in the US who can export the vehicle to you. It makes finding what you need, buying, and actually getting the vehicle much easier. Please keep in mind that it is important that you work with a reputable auction and a reputable third party to help you with the purchase. This ensures that you are getting vehicles that are legitimately up for auction and that haven’t been stolen. Working with disreputable sellers could end up causing you far more headaches than you need. Take the time to look for a company that has a good reputation and that can help you find the car that’s just right for your needs. Also, make sure you know what might be wrong with the vehicle before you put in your bids to buy, just so you know what you will have to fix. As you can see, the pros here greatly outweigh the potential cons associated with going through car auctions. The variety of vehicles and the great prices are the biggest draws, and you should certainly consider working with auctions to procure your next vehicle. Remember to always do what is right for you and your budget.